Blue lotus (Nymphaea caerulea), a.k.a. blue Egyptian lotus, blue water lily (or blue Egyptian water lily), and sacred blue lily (or sacred narcotic lily of the Nile), is a water-lily in the genus Nymphaea. Originally, it might have been native to areas along the Nile and other parts of East Africa. However, it spread to other locations in ancient times already, like the Indian Subcontinent and Thailand. The leaves are broadly rounded, 25–40 cm across, with a notch at the leaf stem. The flowers are purplish-blue and 10–15 cm in diameter. Nymphaea caerulea is often confused with the Nelumbo nucifera, also known as Indian lotus, which is the national flower of India. They are not completely unrelated, but nevertheless are not in the same family. 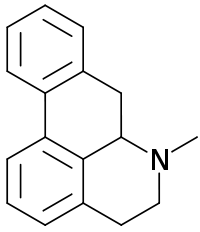 However, both contain nuciferine and aporphin – to which the mild psychoactive properties of the blue lotus are attributed. It is traditionally consumed as a tea or soaked in alcohol – usually wine or martini. 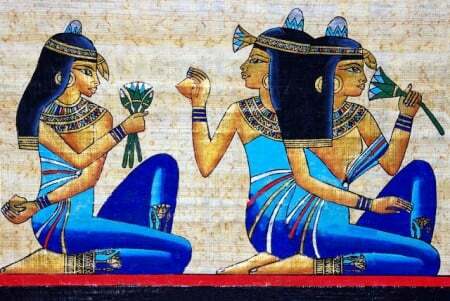 The blue lotus held extreme importance in Egyptian mythology. It was also widely used for both its mild psychoactive properties and as a pleasant incense by people of dynastic Egypt. The sacredness of lotus plants in pharaonic Egypt was possibly also due to their cultivation as drugs by priests and shamans who used the plant as an intoxicant for trances and to make contact with the other world. Moreover, the ancient Egyptian symbol of life, the Ankh was composed of three plant stems or petioles knotted together – reportedly, very likely from blue lotus. Howard Carter, the famous archeologist who discovered the grave of Tut-ankh Amun reportedly found wreaths of dry blue lotus flowers (Nymphaea caerulea) in the second and the innermost coffin in the legendary pharaoh’s tomb. The innermost coffin contained a large flower collar with rows of lotus petals, a symbol of revival and reanimation. Blue lotus, or Nymphaea caerulea is legal almost everywhere in the world, although in some countries restrictions exist on using and selling it for human consumption. There are no federal laws currently in force in the US that would restrict the possession or cultivation of blue lotus. However, in Louisiana, State Act No. 565 of 2010 made several plants illegal, to produce, manufacture, distribute or possess, including Nymphaea caerulea. In Australia, blue lotus (also referred to as blue water lily) is not controlled as an illegal drug, and it also doesn’t seem to be scheduled under the Standard for the Uniform Scheduling of Medicines and Poisons Act. – only available as part of a herbal incense mixture, if you would like to buy only blue lotus, check out a US vendor (see above), the herbal incense mixture is only good for smoking, not good for making lotus wine. 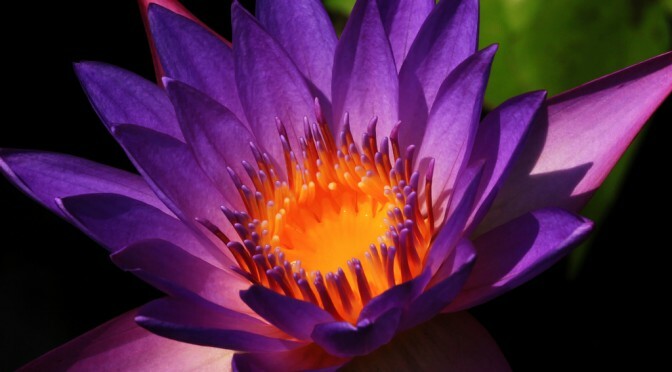 The main active ingredients in blue lotus are reportedly nuciferine and aporphine. They both possess mild psychedelic properties. 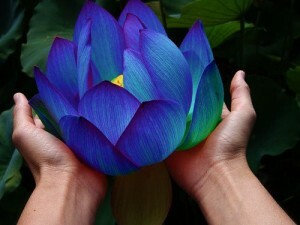 Blue lotus is also reportedly a mild aphrodisiac. Blue lotus is generally regarded as safe. There is no indication online anywhere of side effects of blue lotus that are worth considering. You should do your own research nevertheless, if you’re pregnant or have allergies, diabetes, or some other medical condition, that makes it reasonable for you to be extra cautious trying anything new. Generally, the best approach is to thoroughly research any herb before you decide to try it. Although anthropology studies suggest that blue lotus was used for medical purposes in ancient Egypt, modern medicine doesn’t attribute much value to the plant. However, blue lotus is reported to have antispasmodic and relaxing effects, that make it a possible remedy for headaches, anxiety and certain muscle cramps. Still, it is likely not the first thing your general practitioner will prescribe for these conditions. Traditional ways for consuming blue lotus or blue water lily include brewing a tea of the flowers of the plant and drinking it, or smoking the petals either by themselves or mixed with other herbs. However, a reportedly more potent and more interesting method is to soak the petals of the blue lotus flower in wine or martini for up to 2-3 days (or weeks) and than drink it. Here I’ll describe a possible method for preparing blue lotus wine (or lily-wine) – a drink the ancient Egyptians reportedly fancied. Note that it is the best if you buy dry red wine, around 14% alcohol (it needs to be a strong 13-14% red wine for it work). You can, however, use rosé as well. In that case, the colour of the wine turns a darker shade of red after you let the dried plant soak for a few days. 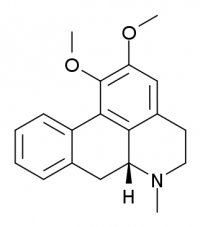 You can expect a nice, warm, calming, relaxing effect on top of alcohol intoxication. No “trip” in the traditional sense of the word, only a general sense of well-being. My research indicates that 2-3 grams of dried flowers and 1 gram 20x extract/bottle should do the trick. However, if you only have the dried plant, 20-25 gram should be ok, for the same effect. (Note, that concentration of the active ingredients can vary from plant to plant – what I described here is by no means an exact, scientific method that you should follow to the letter). “Within 10 minutes the effect of the mixture was already hitting. My brother and I were talking about religion and spirituality in an almost seamless conversation, that is, where I would leave off he would pick up. At one point, we both stopped talking to comment on the effect of the “drug.” We both agreed that there was no mistaking the “high,” which seemed to us very similar to the affects of a good absinthe. We continued to talk for some time, say, an hour, but time—although there was no time-loss like there is on LSD—hardly seemed to matter. The peak came after about 30 minutes. At this point, my vision became “clearer” or “wider,” but this only made it more difficult to focus on any one thing. The body high, for me, was limited to my face. This is not to say I could not function on Blue Lotus. I could function splendidly, but I wouldn’t try driving. “Most of the reports and information I have read on Blue Lotus refers to making a tea or steeping the substance in wine. I decided to try the tea option. I put approximately 9 grams in a perculator and let it boil for about 15 minutes. I then removed the boiled plant material and set it aside. I drank the tea over the course of about a half an hour, surfing the internet in the meantime. After about 15-20 minutes, I began to feel a distinctive buzz. I could not really relate it to anything I have tried…maybe the closest thing would be opium. I began to feel very happy and relaxed. Sounds seemed distant and there was a slight ringing in my ears (not unpleasant). Problems seemed unimportant, and I even felt a bit horny. There was a strong ‘hypnotic’ effect as well. The effects seemed to increase for about 1/2 hour, then stabalize. At this point, I decided to eat the boiled plant material to sustain the buzz. I washed it down with a couple of beers. This did seem to help sustain my buzz. After about 2 hours, the effects began to taper off, but I still felt relaxed and serene the entire night. Blue lotus is only one of the legal highs included in Simon’s legal high guide, check out the others as well. Last updated: 2015. 11. 18. An introduction to the plant, blue lotus (Nymphaea Caerulea). 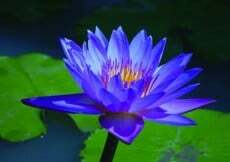 A general description of the blue lotus flower, as well as an overview of it's psychoactive properties. The article also contains a guide to prepare "lily-wine". 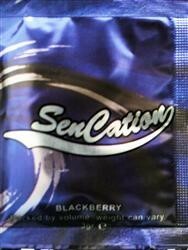 does anyone know if the blue lotus incense (sencation blueberry) and Dutch orange show up in drug tests? these items are available to buy of the shayana website! i just wanted to know if they shown up in urine drug tests as where i work i get random tests!